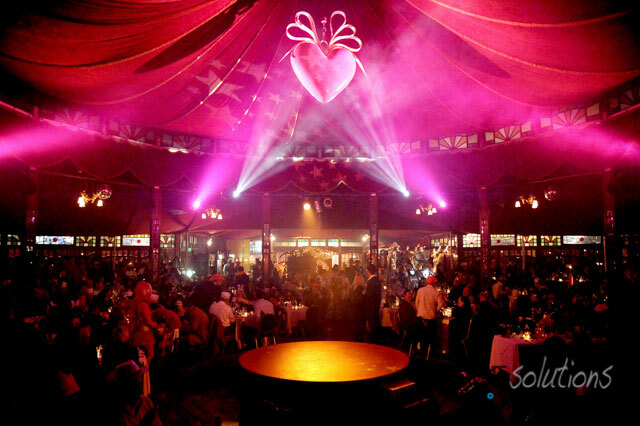 Nedbank and bConfident Event Management tasked Image Solutions Photography and Design to be the function photographer for their event by capturing the fun and excitement held for their employees at a circus extravaganza called Madame Zingara. Under the keen eye and organising of BConfident Event Management, no expense was spared and the evening turned out a great success. 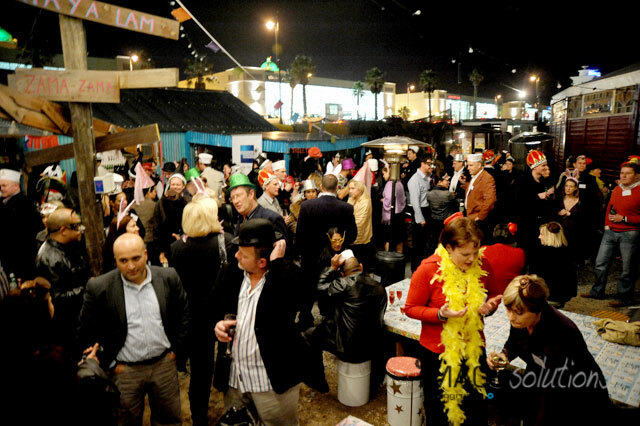 There were circus acts and delicious treats and the guests were amazed at every turn. 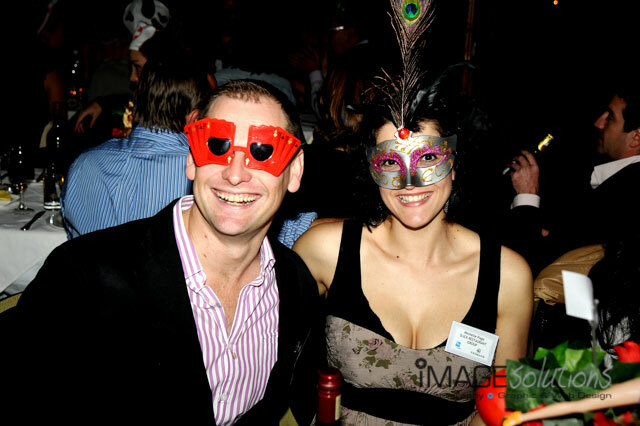 Being the function photographer for the event was about as much fun as one can have while working. No matter where I looked, everybody’s faces were lit up with joy and laughter making for some great pictures. The mood was great, the entertainment was excellent, and the whole evening was a spectacular success. © 2014 www.imagesolutionsphotography.co.za - photographer & graphic design|ProPhoto Photographer Site by NetRivet, Inc.